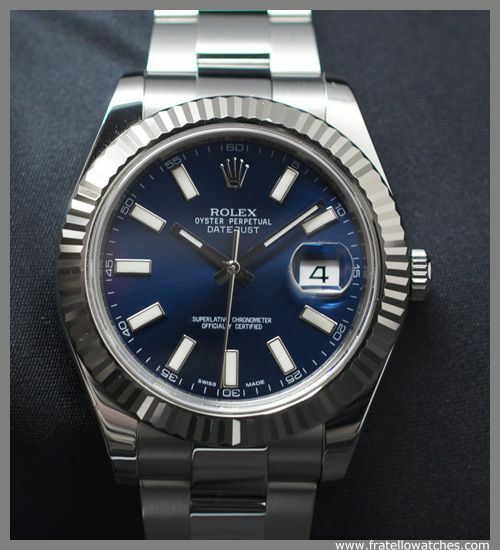 People love to see Top x lists, so we gathered the Top 10 best read articles in 2012 here on Fratellowatches. 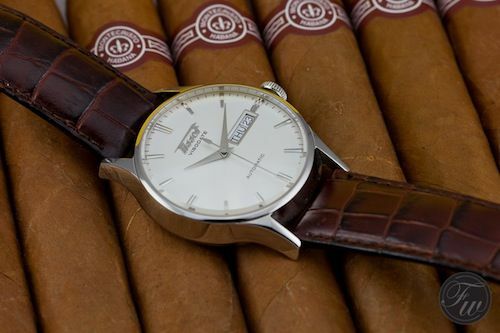 We also would like to take the opportunity to thank you for your interest in Fratellowatches in 2012. We had more visits than ever before! We hope to take you aboard for 2013 as well and surprise you with some cool and interesting upcoming features! 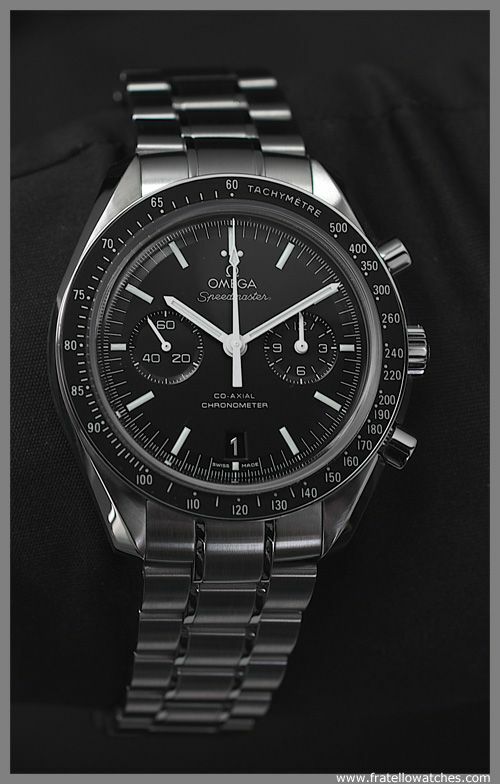 This watch was introduced in 2011 and we received one from Omega to try & test it later that year. It was and still is one of my most favorite modern timepieces. If I had one modern watch to pick in the 5000 – 6000 Euro price range, this would be it. While I wasn’t very positive about the new Datejust II when it was first introduced, having it on the wrist for a week changed my opinion drastically. Although I have a Datejust in my own collection, I hardly wear it due to the size of 36mm. This new 41mm Datejust II would definitely be a welcome replacement. A watch that was introduced in 2012 and of which we already knew it was coming before BaselWorld started. One of the best retro or re-editions in our book. We love the size, dial, straight lugs and strap. Point of criticism? The sapphire crystal and the heavily decorated caseback. A bit more expensive than the regular ‘Moonwatch’, but if price isn’t an issue, consider this one! One of my favorite TV series is Mad Men. 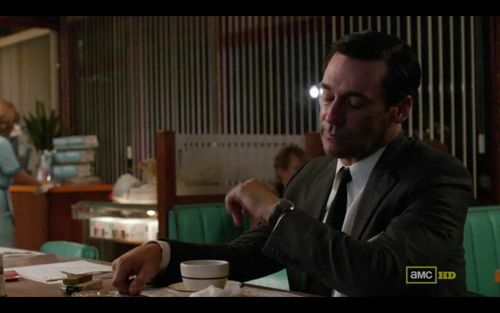 In the earlier seasons, you could spot Don Draper (one of the main characters) wearing a Rolex Explorer. In season 5, he’s wearing an Omega Seamaster Deville with black dial. I didn’t expect such an incredible interest for this particular post, but it shows how popular Mad Men is. Or perhaps how popular the Seamaster Deville is. This item was a lot of fun to create. Dennis and I put Bert in a small aircraft and let him do the photoshoot. Quite some wind and a light weight airplane were the ingredients for success. 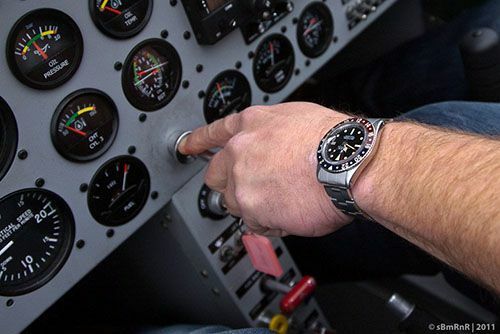 That, and over 20 GMT-Masters from the very first reference number till the most recent models, resulted in an article featuring a historical overview of the Rolex GMT-Master and some great photos taken from the sky. 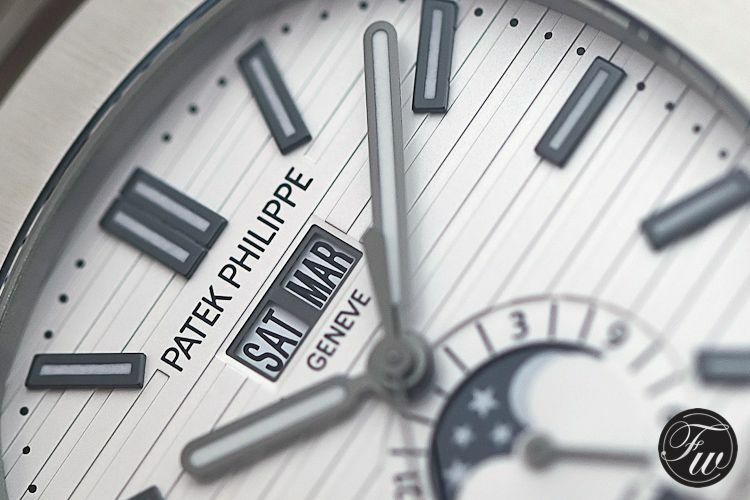 Also introduced during BaselWorld 2012, the stainless steel men’s Nautilus watches by Patek Philippe with white dials. Although we love the original blue/green-ish color of the Patek Philippe Nautilus, the white dials are hard to go wrong with either. Actually, you need both. Although ranked no.7, keep in mind that the other posts in 2012 were earlier and had more time to collect ‘views’. 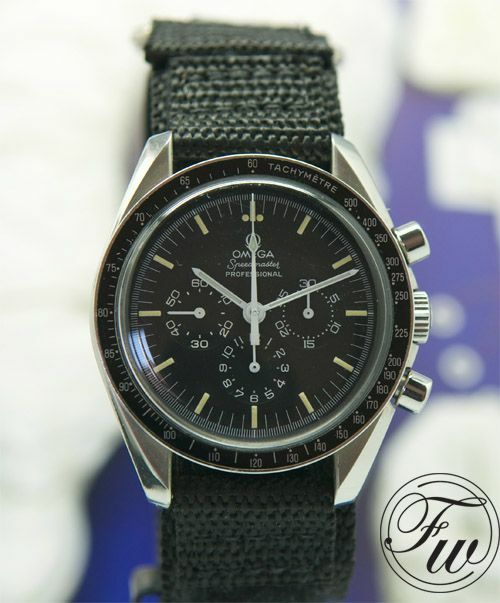 In October, we found the Omega Speedmaster Professional that was worn by Reinhard Furrer (astronaut that was on Space Shuttle mission STS-61-A in 1985). 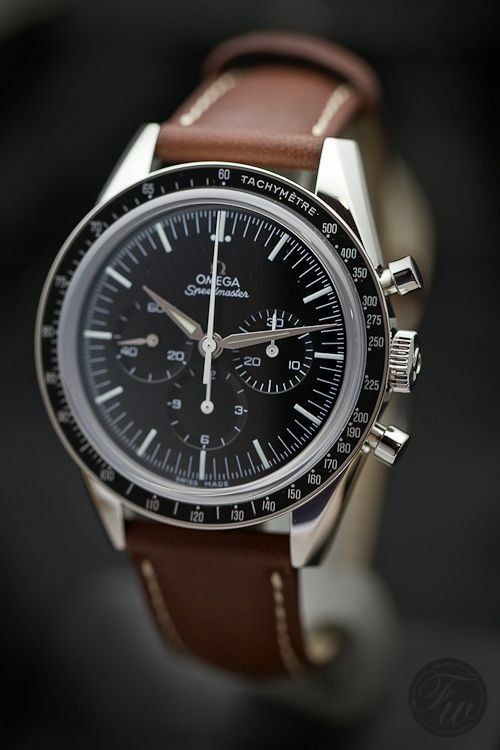 Actually, I had the Speedmaster here in my possession for a few weeks and I have to say it really gave me a feel of magic when wearing it, knowing it was used and worn in space by an astronaut. I think this particular article belongs to my personal top 3 here in Fratellowatches. 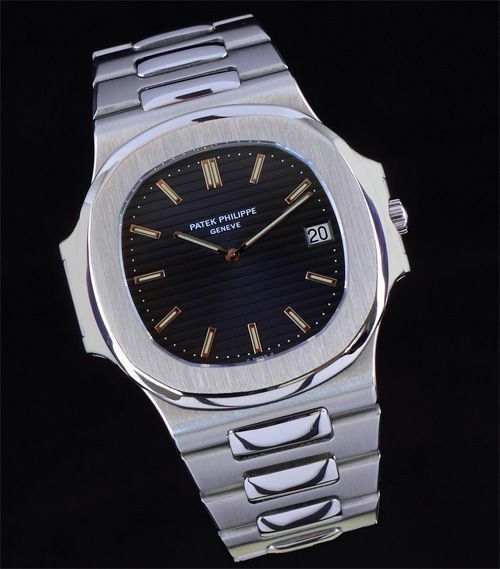 The Grail watch for many watch enthusiasts, the enfant terrible for a lot of Patek Philippe collectors and admirers, the stainless steel Nautilus. This particular ref.3700/1A dates back to 1977, one of the first Nautilus watches. It has the same movement as the Audemars Piguet Royal Oak ‘Jumbo’ and the first Vacheron Constantin ‘222’ (later on: Overseas). One of our friends happily supplied us with some picture of his Grail watch. Number 9. Tissot Visodate – An Absolute Dress Watch Bargain! This actually shows how popular the entry-level luxury brands are! This Tissot Visodate really suprised us what you can get for less than 500 Euro. A fun watch to wear, great value for money and a very nice ‘retro’ design. 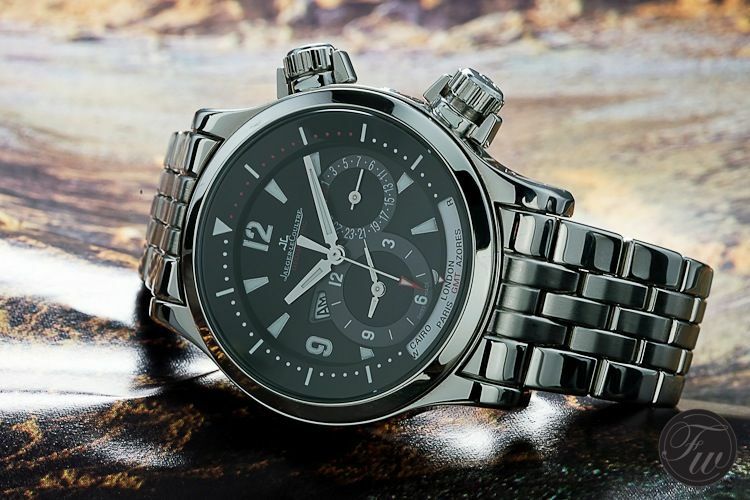 The Tissot Visodate would be our pick for watches below 500 Euro. The only thing we would change is the (cheap-ish) strap. With a weak spot for watches with extra timezones (GMT or world timer watches), I was more than happy to test-drive the Jaeger-LeCoultre Master Compressor Geographic watch. With some healthy doubts about the Master Compressor collection, I was positively surprised by this versatile timepiece. The Master Compressor Geographic on a leather strap would be a perfect travel companion. Again, the high number of visits to this article in 2012 was quite amazing given the fact that the Master Compressor is not the most popular collection of Jaeger-LeCoultre. Again, thank you all for your interest in our articles, items, features and reviews here on FW. Also, make sure to LIKE our Facebook page and have a peek in our photo albums over there and sneak preview pictures of watches that are being reviewed or discussed here on FW.